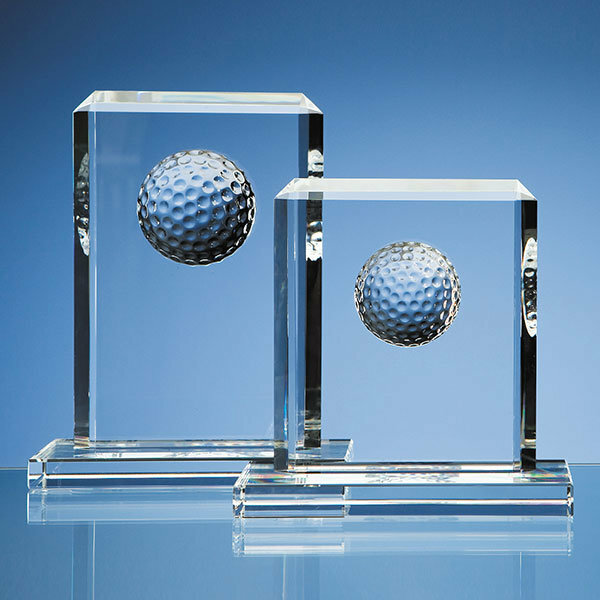 The choice of sporting trophies can be overwhelming. 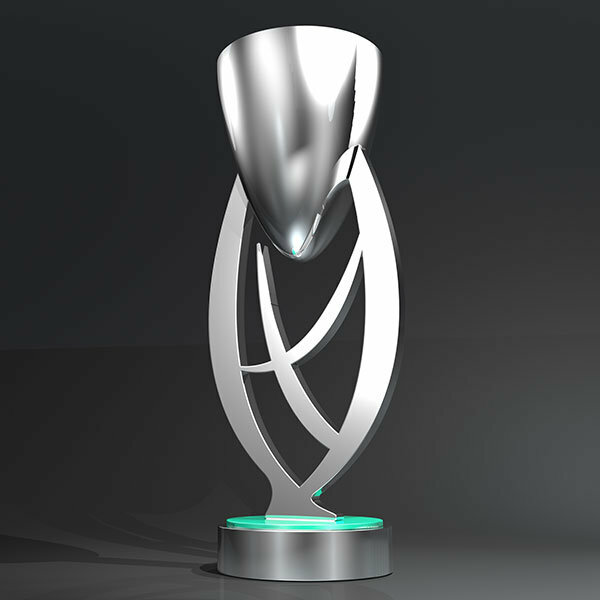 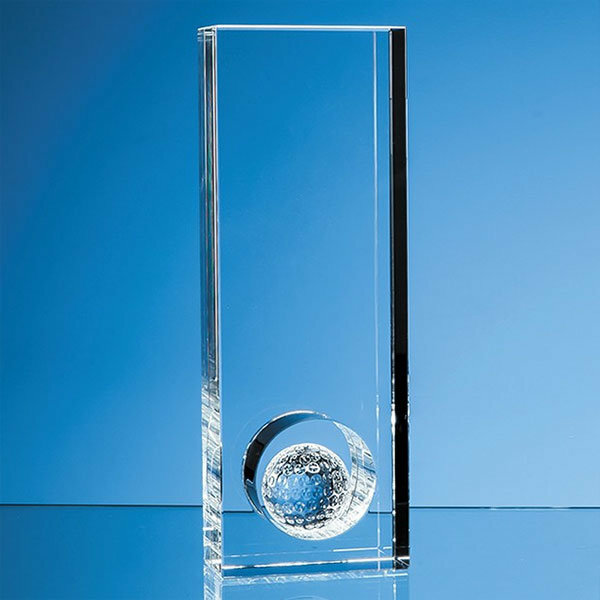 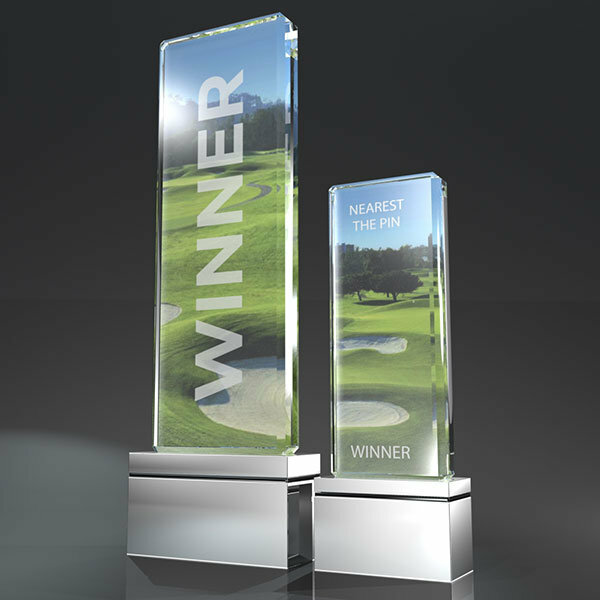 If you are in charge of procuring sports trophies and need a fast and professional solution for your next event, this selection of pre-designed trophies from EFX is ready-to-go and hassle free. 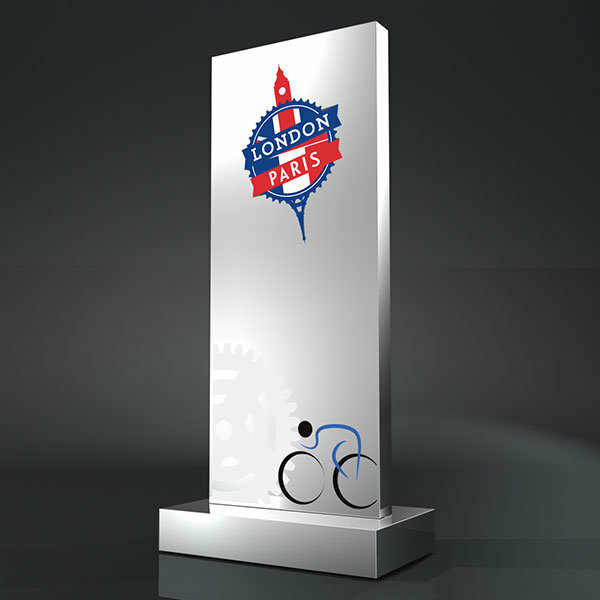 Simply choose the design featured on this page you prefer and get in touch. 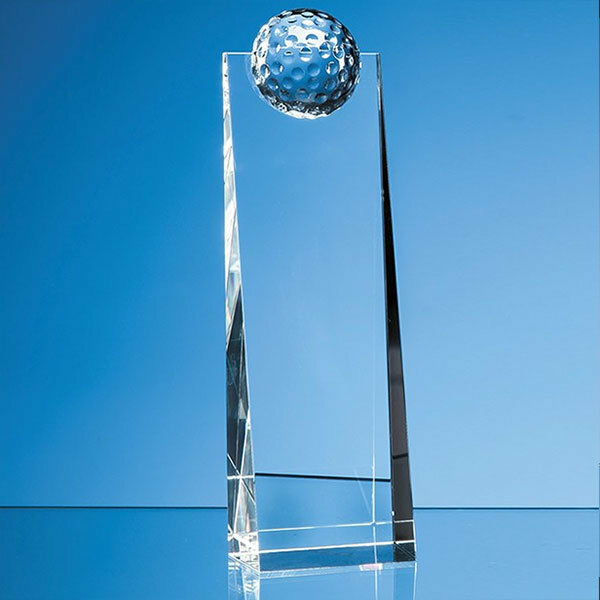 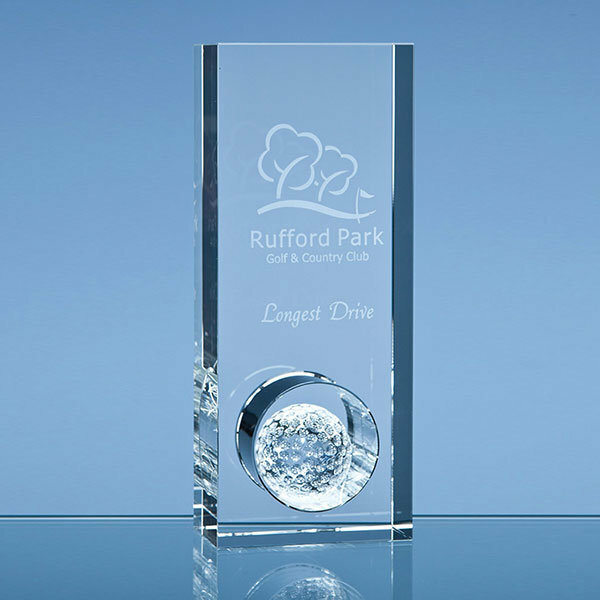 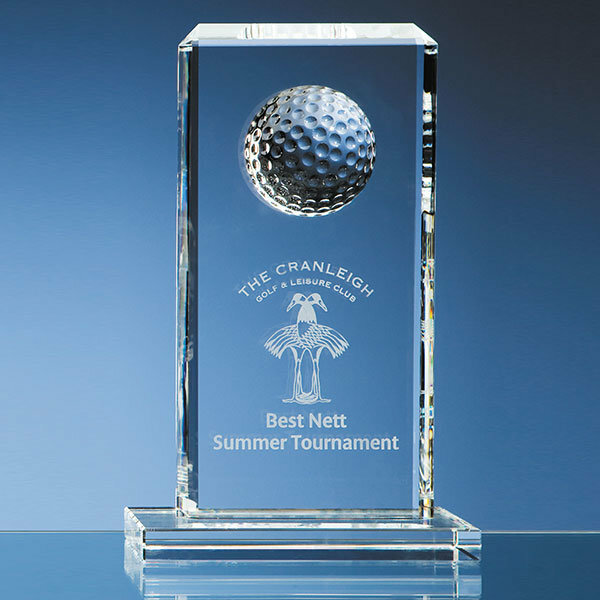 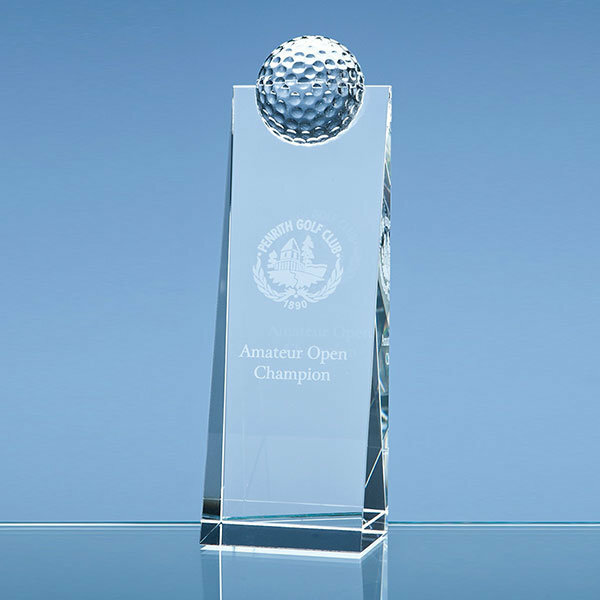 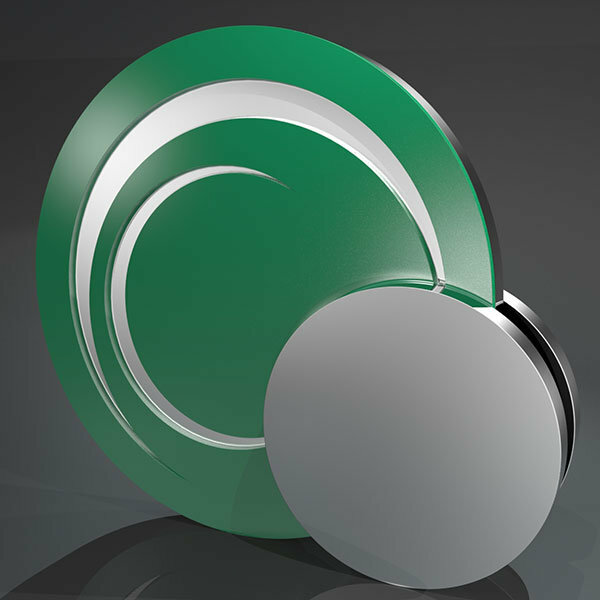 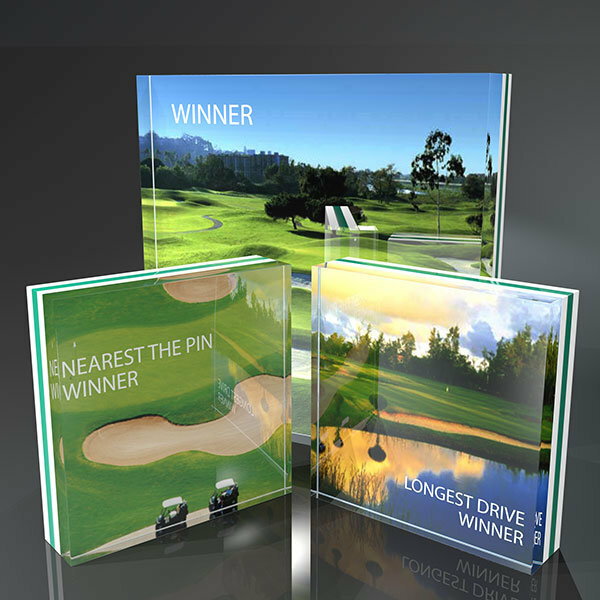 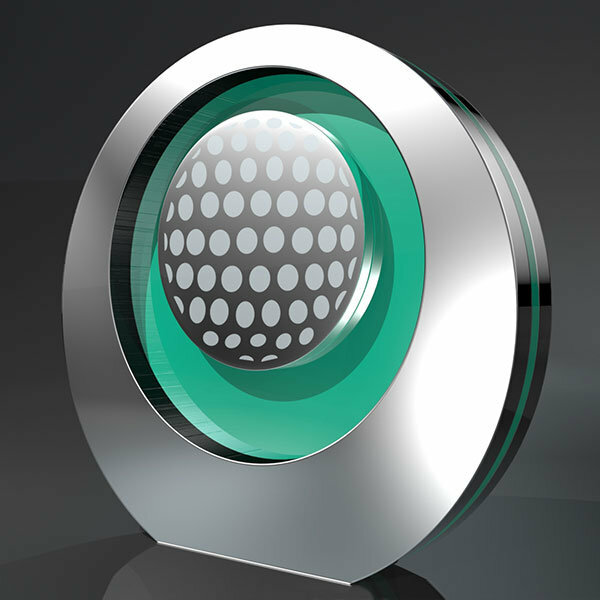 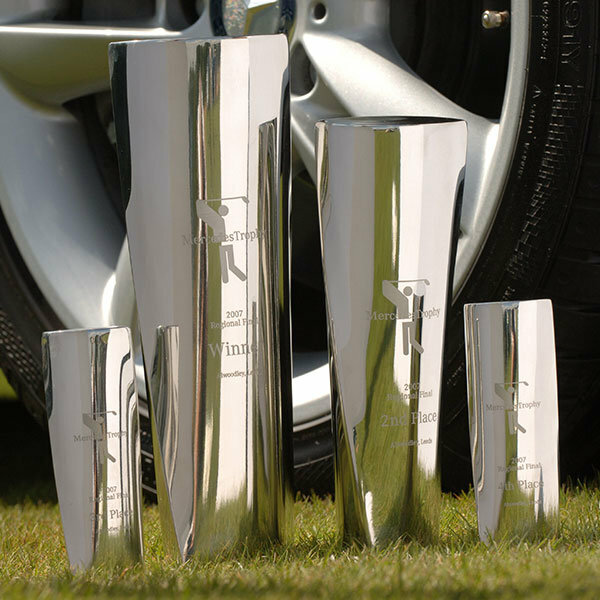 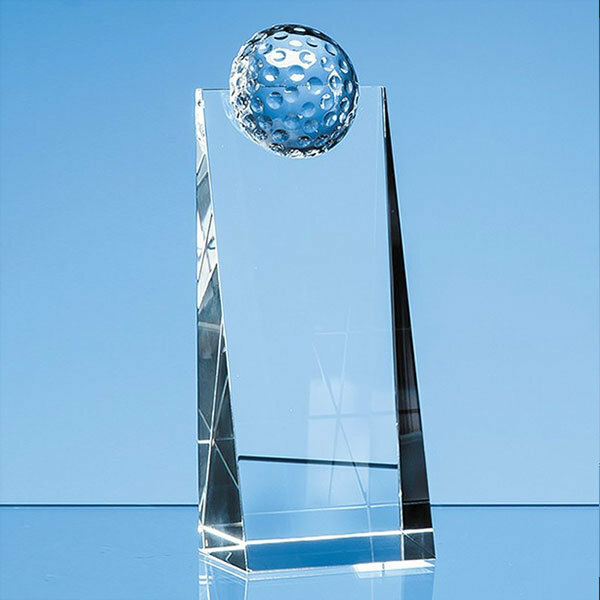 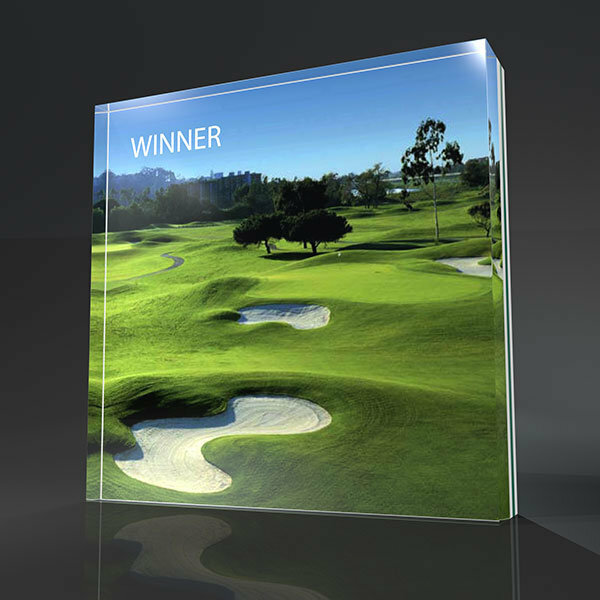 Our Studio team here at EFX will create the graphics to reflect your event; these provide a unique and exclusive look to your golf trophies and other sporting awards. 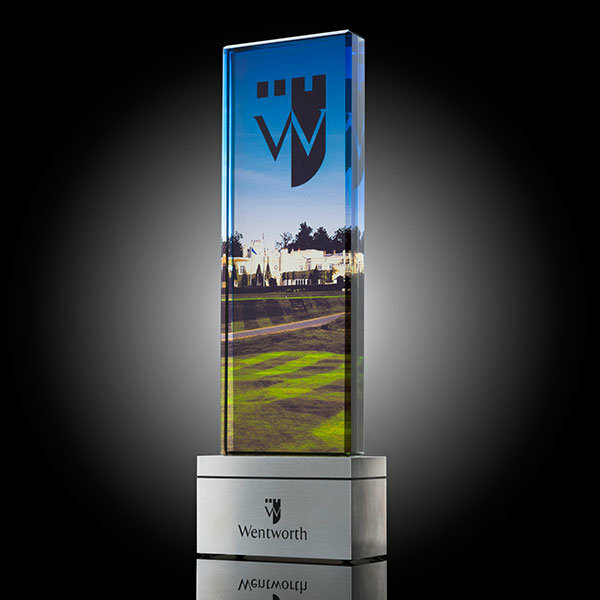 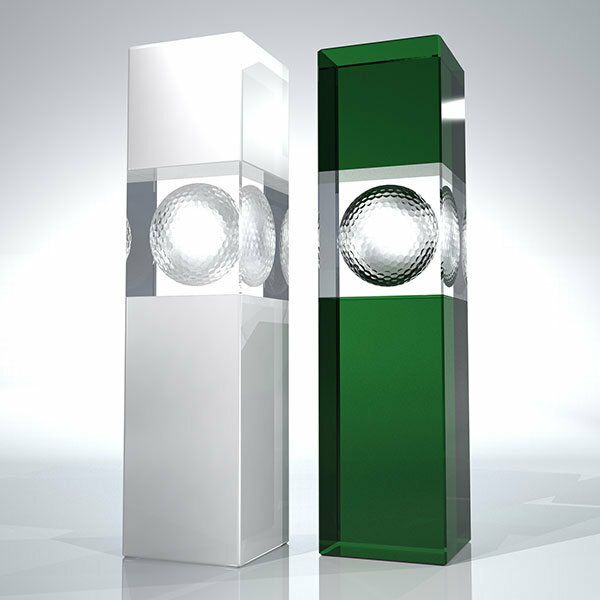 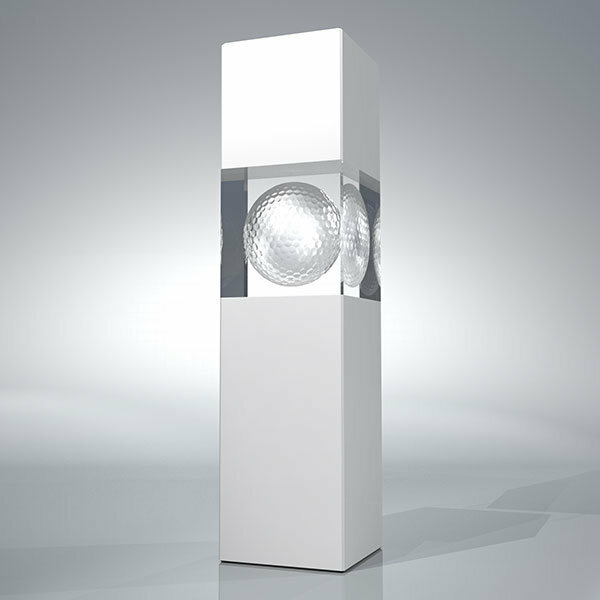 We will then print or laser engrave each trophy for presentation purposes and add the winner’s details after the event. 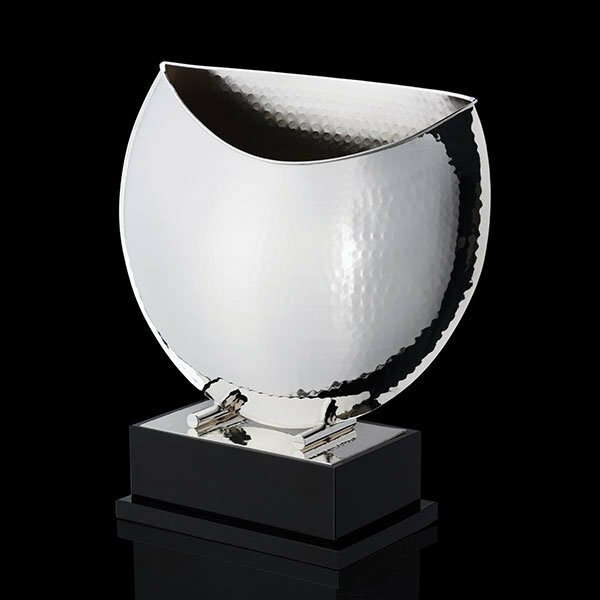 You may also like to take a look at our range of Modern Cups.